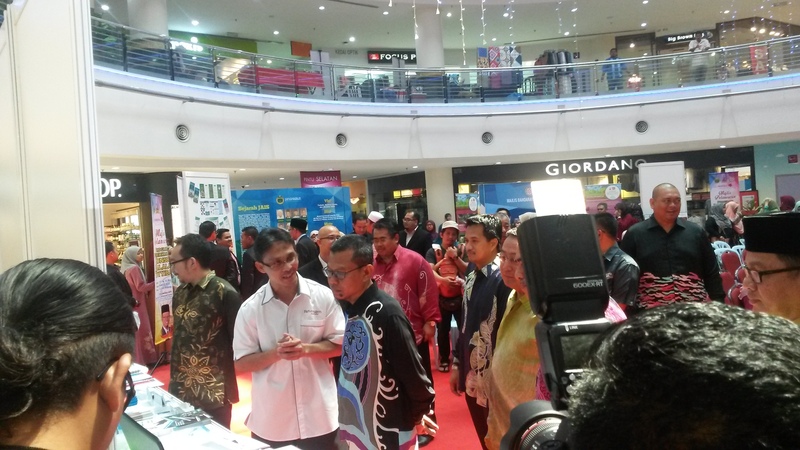 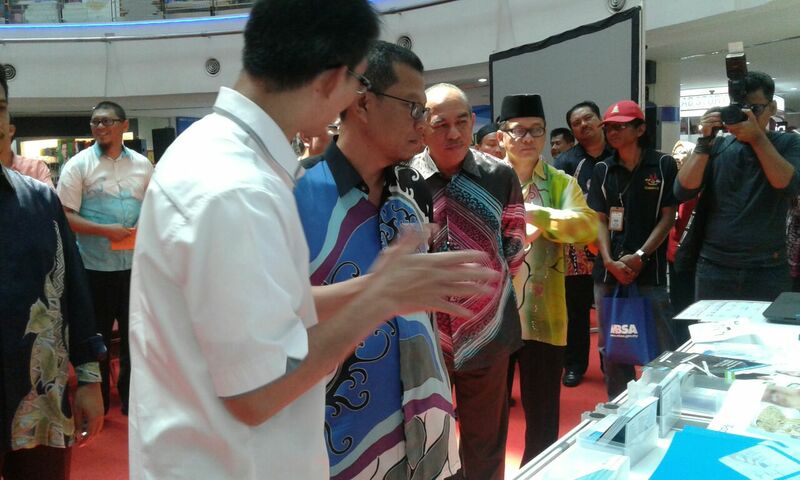 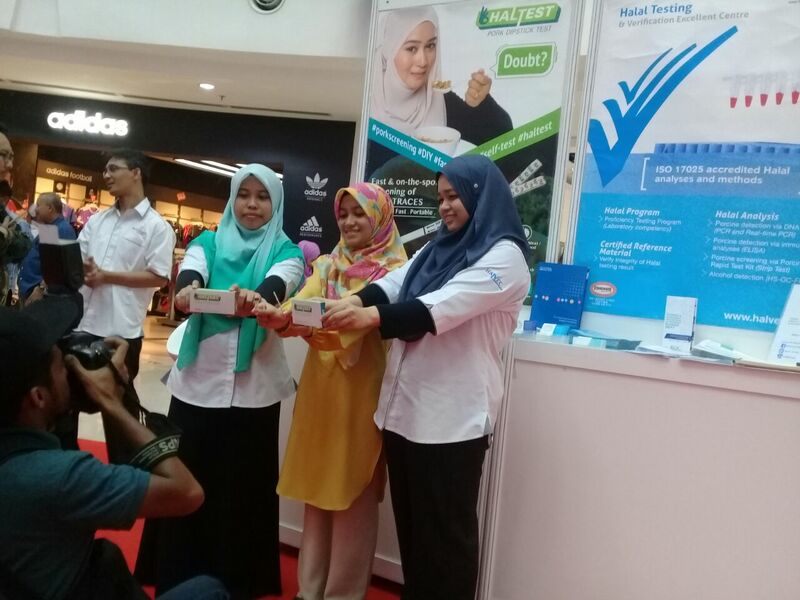 On 11th and 12th March 2017, 7FoodPillars was honored to be invited by Selangor Islamic Religious Department (JAIS) to join the official launching of “Program Pemerkasaan Konsep Halalan Toyyiban” at SACC Mall, Shah Alam. 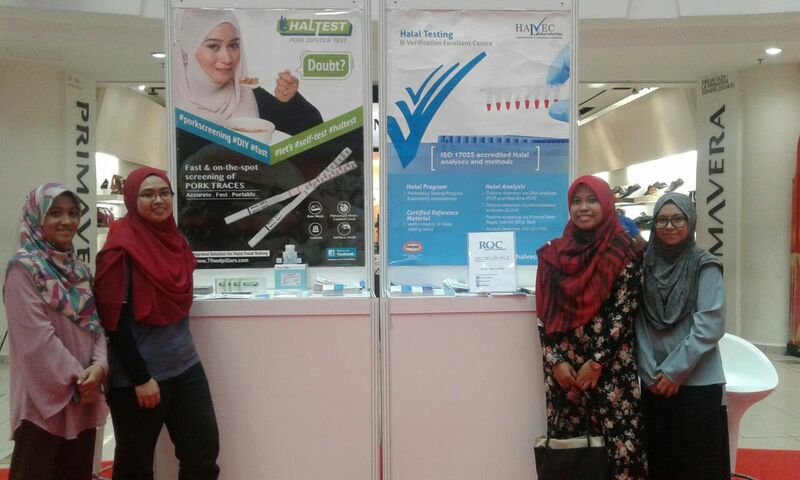 Together with Halvec Laboratories and RQuest Convergent (RQC), we showcased full lineup of products and services with the aim to strengthen Halal certification industry in Selangor, along with the objective of the organizer. 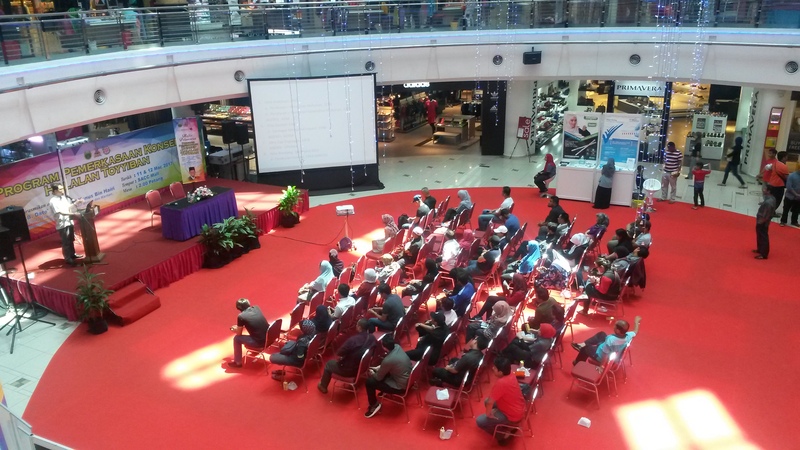 During the two-day event, we had successfully drawn attentions from the crowd that mainly covered restaurants/stall owners and small and medium sized food manufacturers who were interested to understand the concept of Halal Certification better. 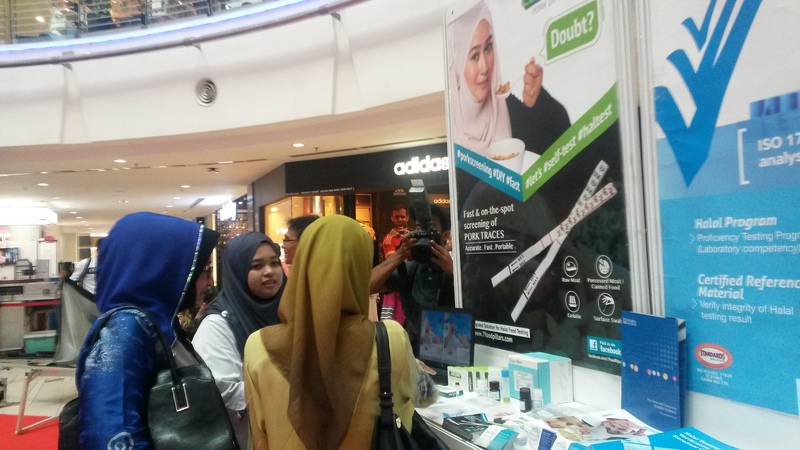 It was a good opportunity to introduce HALTEST Pork Dipstick Test and PorcineTrace Rapid Test Kit as these products are useful tools for rapid screening and auditing purposes by the Halal Authorities and even for public to check the halal integrity of their food or raw materials everywhere and anytime on their own.